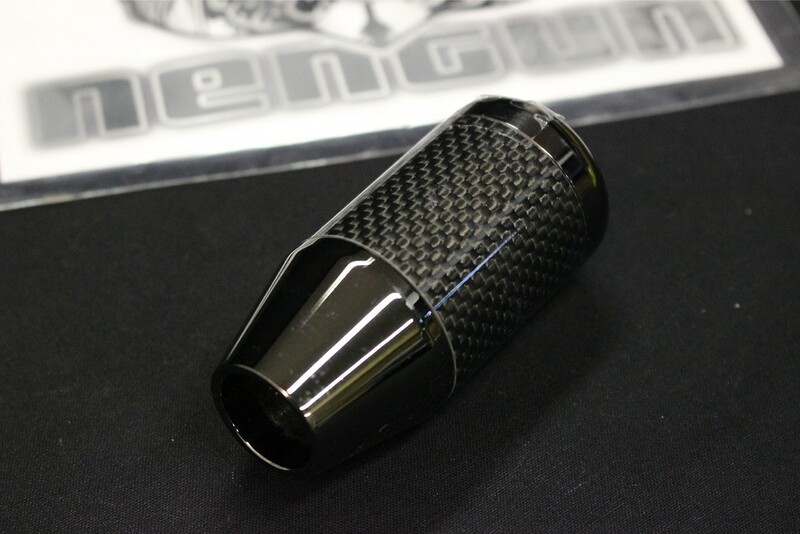 The RE-Amemiya and Razo have teamed up to develop the Carbon Shift Knob provides a genuine carbon feel and is weighted at 400g for quicker shifts. 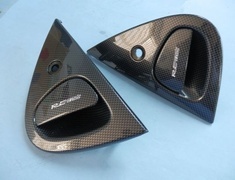 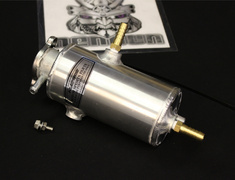 Can be fitted to all Mazda vehicles except for early FC, SA, Cosmo, Luce and column automatics. 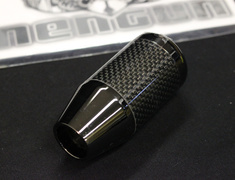 RE Amemiya Shift Knob in stock! 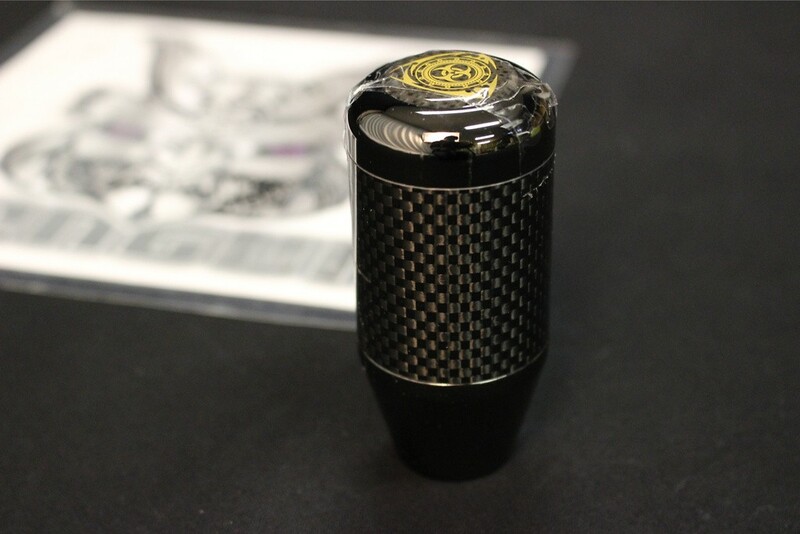 The RE Amemiya Shift Knob is on sale for a limited time! 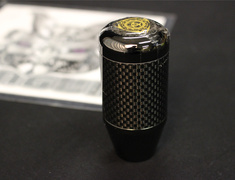 The perfect addition to your rotary, this genuine RE Amemiya shift knob has been built at 400 gram weight to enable faster shifting and featuring real carbon fibre and the RE Amemiya logo.